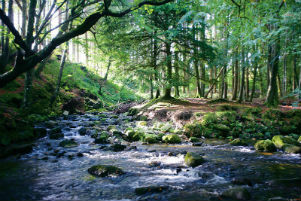 From the Tollymore Forest to the Marble Arch Caves, Ireland is the Seven Kingdoms! 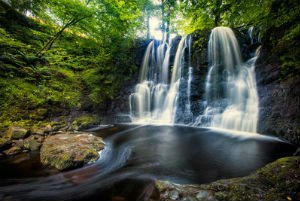 To explore the world of Westeros you only need to travel as far as Ireland. 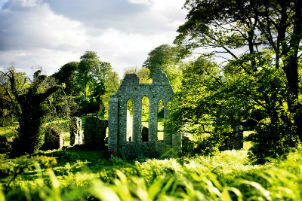 Ireland boasts more Game of Thrones locations than any other country in the world! While your waiting for the new season of Game of Thrones to start check out this 3 day itinerary and then book your trip to the real world Westeros! 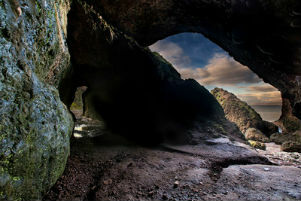 The Cushendun Caves are over 400 million years old. Found along the Antrim coastline, near the cosy village of Cushendun, they look out over the stony beach and the turbulent sea. In Westeros, these caves are the site of a dark crime. This is where Melisandre summons her shadowy demon beneath Renly’s Camp, in order to murder Stannis’ brother in the name of the Lord of Light.